Good morning! 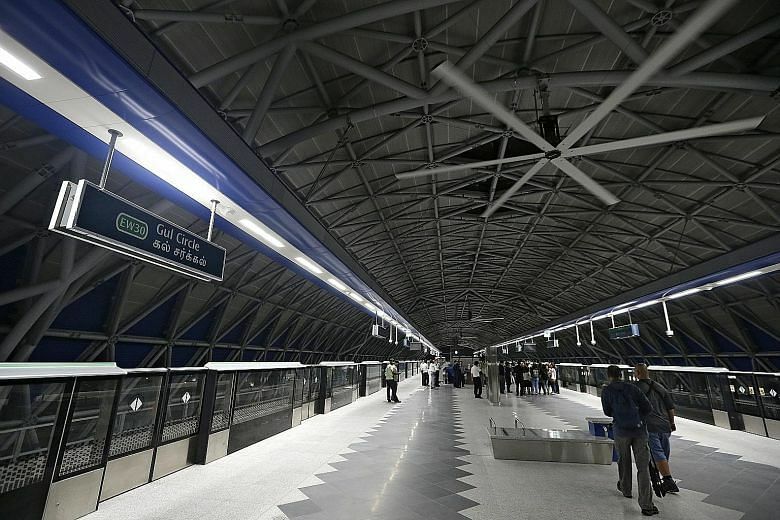 Here are our top stories to kick-start your Tuesday, Dec 18. 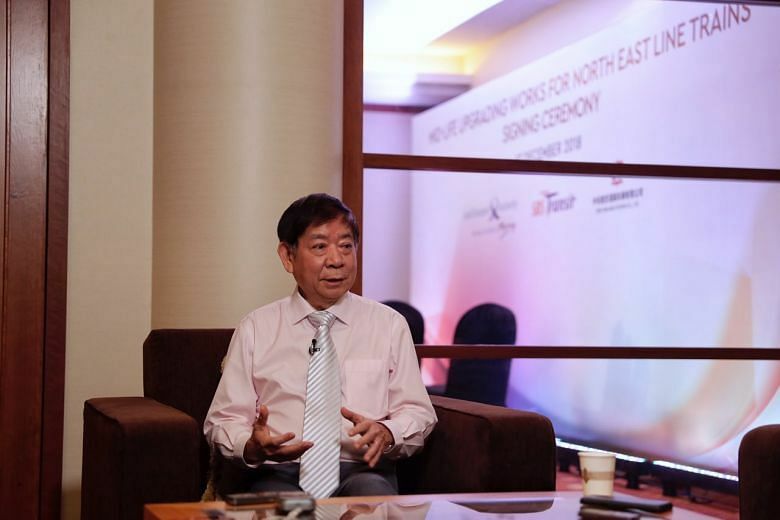 Transport Minister Khaw Boon Wan said he hopes that "good sense will prevail" and the dispute will be managed in a "peaceful, calm and professional" manner. 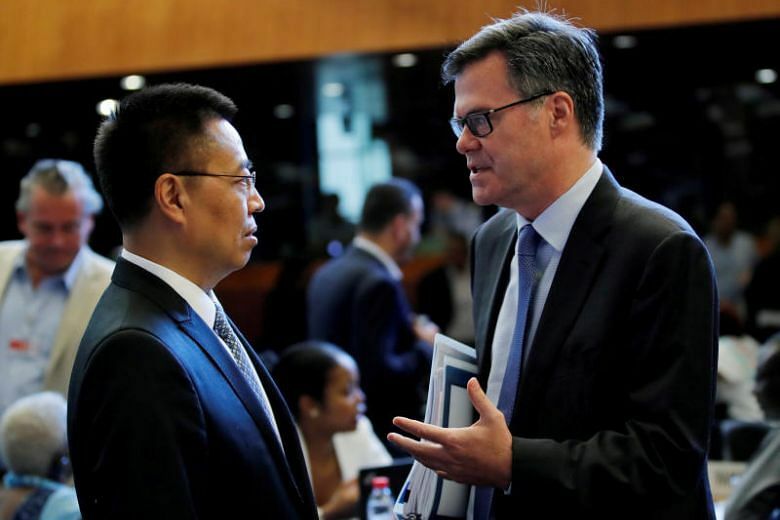 The United States came under fire from China and the European Union on Monday, accused by both major trading partners of taking protectionist measures and bringing the World Trade Organisation to its knees. 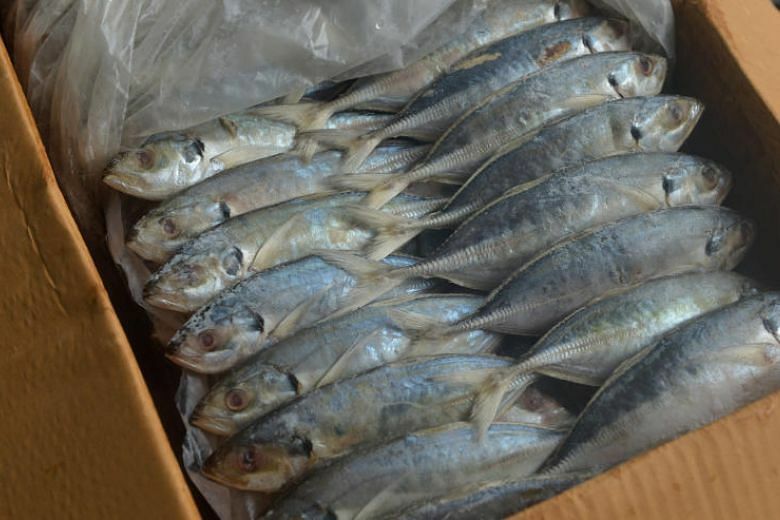 The Malaysian government will prohibit the export of four species of wild-caught fish and shrimp to meet the shortage in the market during the monsoon and festive seasons, Agriculture and Agro-based Industry Minister Salahuddin Ayub said on Monday. 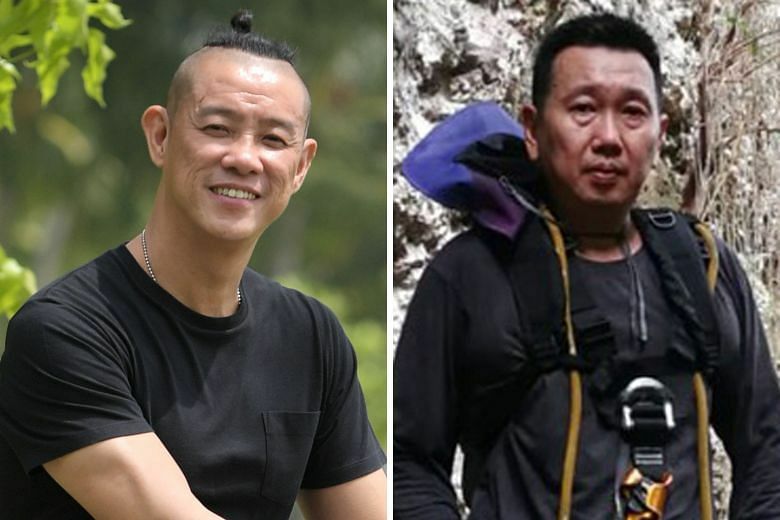 Mr Douglas Yeo and Mr Poh Kok Wee, who risked their lives to save Thai boys trapped in a cave, are among the last batch of finalists for the fourth edition of the award. An eventful year is ahead for healthcare, with ongoing moves to combat chronic diseases like diabetes, ensuring Singaporeans have enough in their kitties for medical expenses, and getting a national system of electronic health records up and running. Mr Hairul Hakkim Kuthibutheen lost his father at the age of 14. 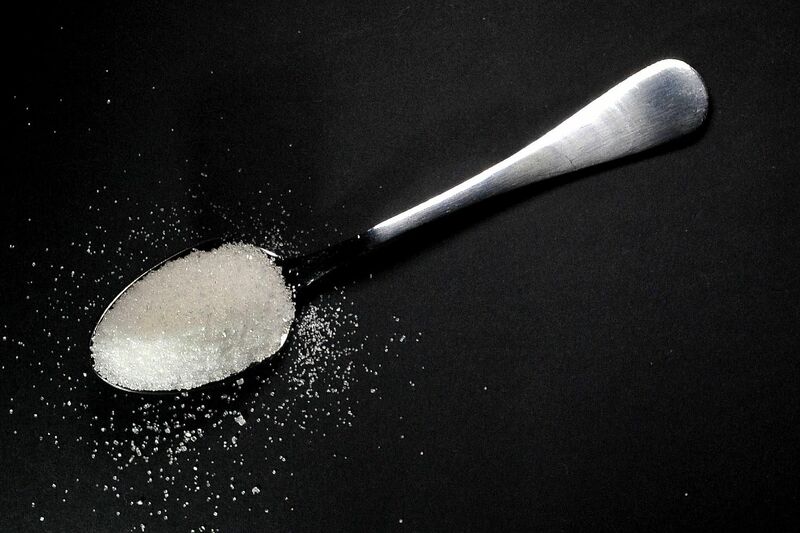 His mother was saddled with a huge medical bill. 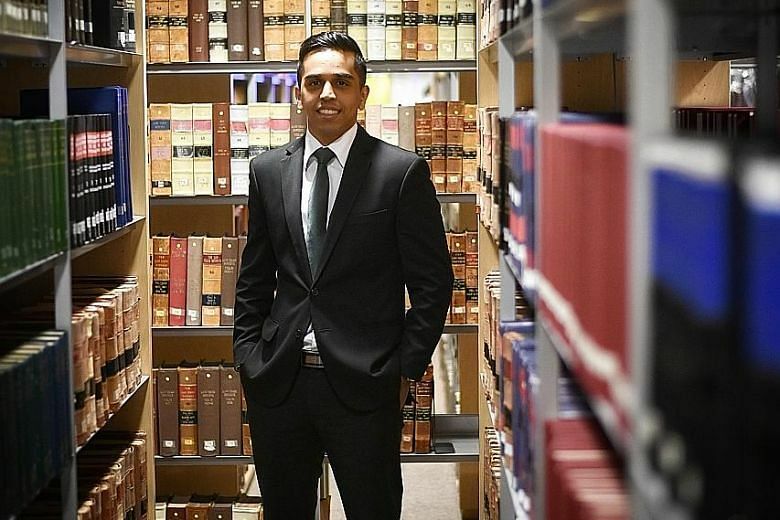 Even so, he graduated from law school with flying colours. 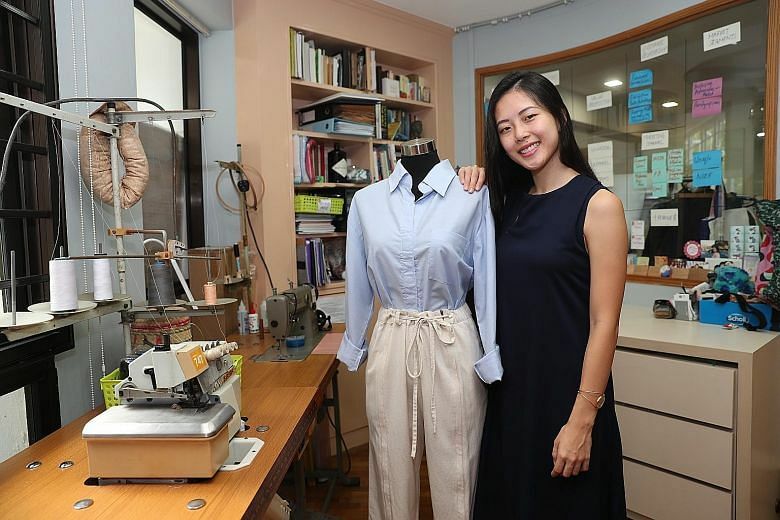 The idea to design clothes for those with disabilities came in 2015 when Miss Lim was approached by a doctor looking for clothes for his bedridden patients. 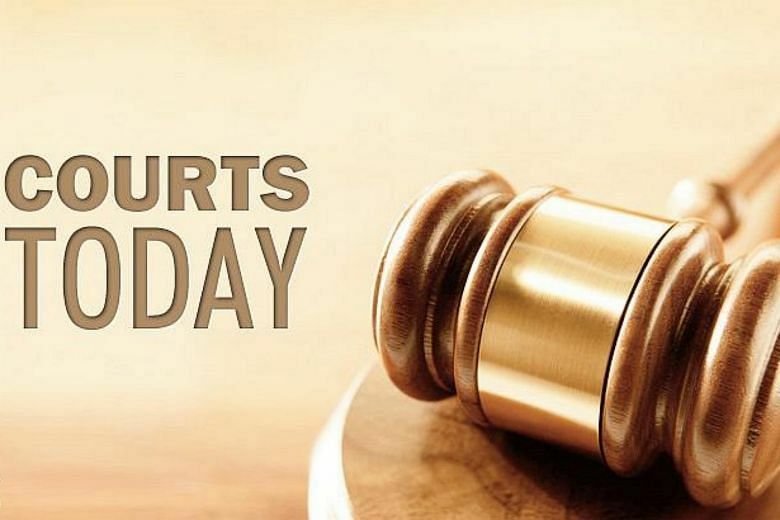 The offender, now 18, pleaded guilty to one count each of molestation and sexual exploitation of a child. 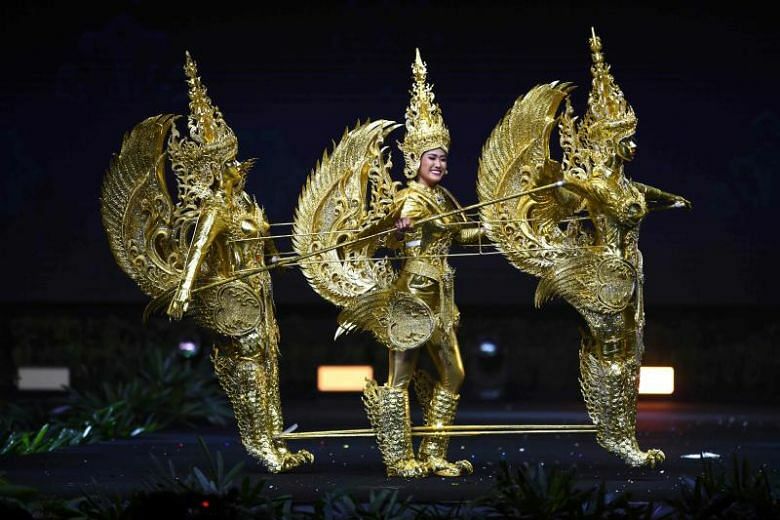 From an outfit inspired by mythology to one inspired by the Amazon, ST rounds up 10 of the best and most interesting costumes at the Miss Universe 2018 pageant.